When building or renovating residential space, many designers now choose architectural sliding glass doors over traditional swing doors. Sliding glass door systems are the ideal solution to create additional space, reorganize existing space, improve accessibility to rooms, and to bring more natural light into a residence. Interior sliding doors and walls can add a beautiful element within a residential space, offering designers the opportunity to create a unique, stylish look while improving functionality. Traditional doors require a minimum of 18 inches’ clearance, with 24 preferred, from the point where the door opens and “swings” into the room. Once the door is completely open, it must be able to rest against the wall. This prevents the homeowner from having anything against the wall where the door resides when open. For a standard sized interior door, that is 36 inches. 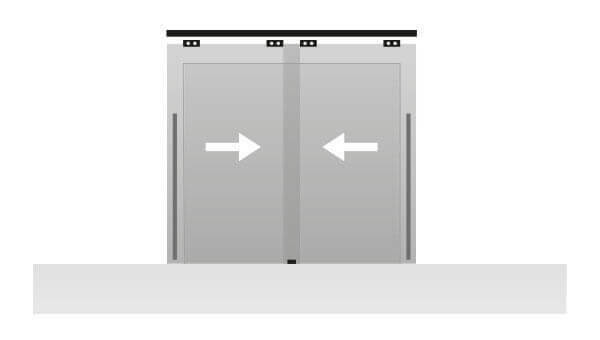 In contrast, interior sliding doors require no floor clearance, since the door panel essentially disappears while sliding into the wall. As a designer, you are often tasked with creating more space or better utilizing existing residential space for improved accessibility or functionality. By choosing sliding door panels, you can immediately help your homeowner gain space that the swing door would have required to open properly. This provides greater flexibility for arranging furniture and makes a room feel more spacious. Klein’s architectural sliding glass doors provide a number of options based on the specific need. 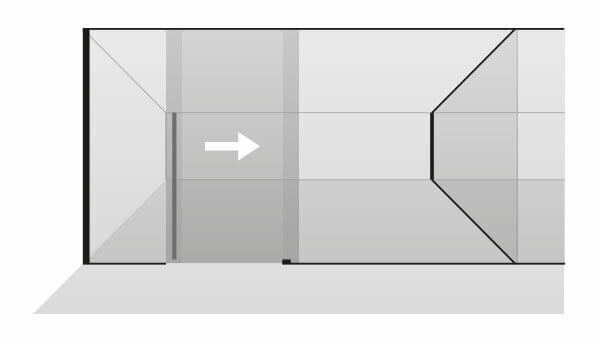 Product options include both large and small sliding panels, pairs of facing panels that slide over each other, and synchronized telescopic systems, opening and closing two, three, or four doors at the same time. 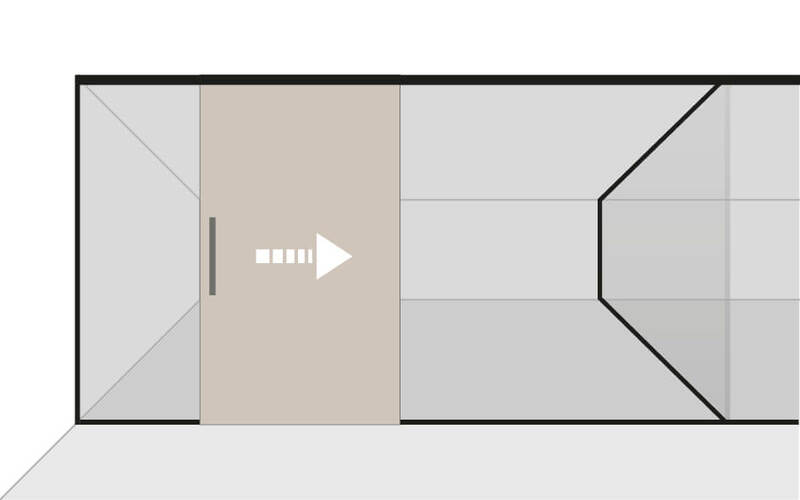 Aside from saving space, interior sliding doors actually create space. For example, let’s say a client wants to convert a single bedroom into two bedrooms. Since sliding doors do not take up space, they are the perfect solution. By combining them with some of Klein’s wall options, you could even create a dedicated dressing area within a bedroom or give the toilet its own space in a bathroom. The possibilities are endless! Traditional interior doors all look very similar. They are either made from plywood or a molded wood composite filled with wood fiber. 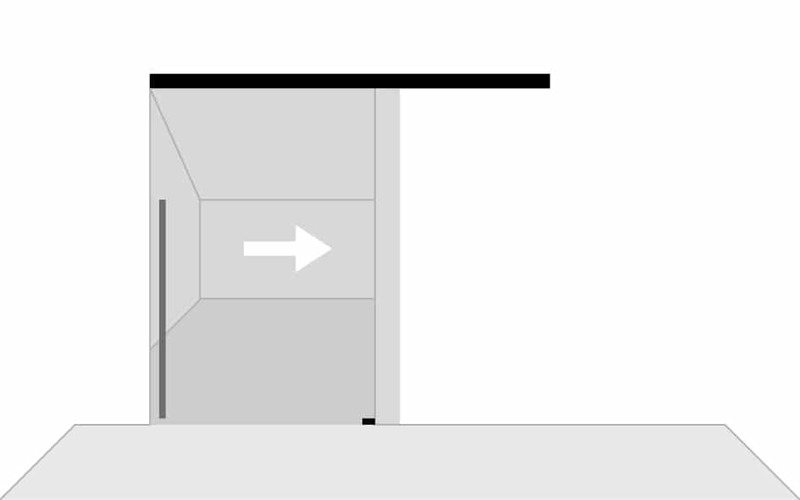 A swing door is framed by a vertical surface that interrupts the continuity of the space. The aesthetic difference between the door and walls is striking; the door creates a barrier, keeping light out and breaking up the harmony of the space. Interior sliding doors offer a high level of customization for residential space. Glass interior doors will maximize natural light, while wood will lend the space more warmth. 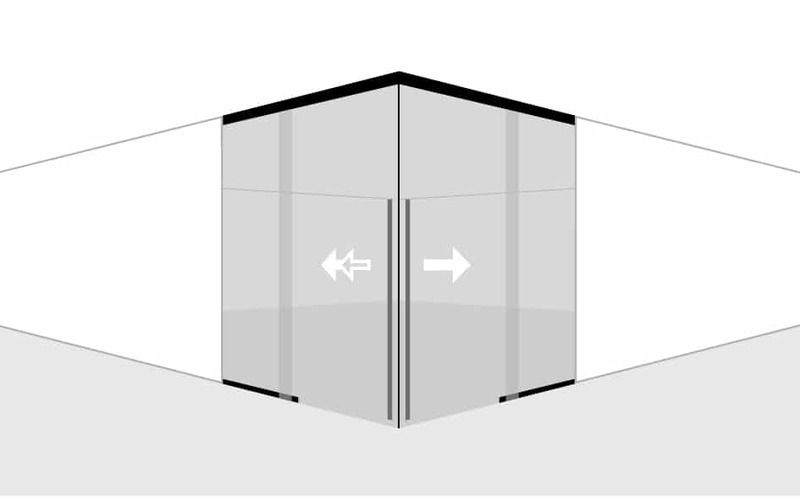 Since sliding doors are attached to the ceiling or wall, they become integrated with the vertical surface rather than fighting against it. This will allow you to achieve an “open concept” feel that the high-end client is often asking you to design. With the additional characteristics of Klein’s sliding glass door systems, such as self-closing features and our KBS breaking system, you can create a look which fits any client’s style and customization needs. Traditional doors are very limiting when it comes to ADA compliance. 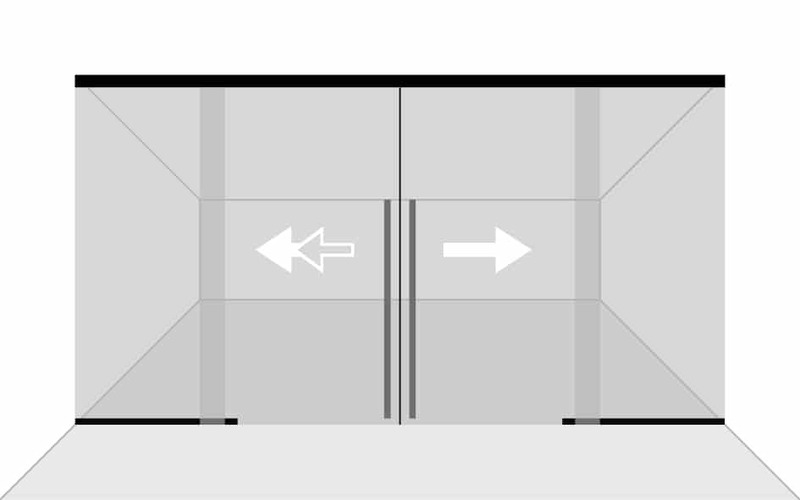 And even if a resident doesn’t need access for, say, a wheelchair, they will be limited in the door width options of a standard swing door. With sliding doors, the lack of frame and doors that disappear into the wall allow for a significantly wider passage area. As well, the floor stays free of obstructions, as tracks are in the ceiling or wall. 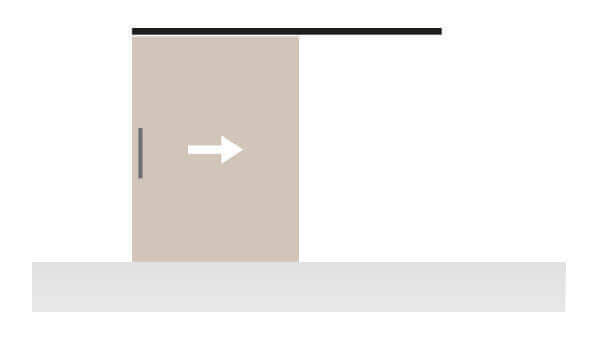 This makes it easy for a wheelchair to glide into the room. 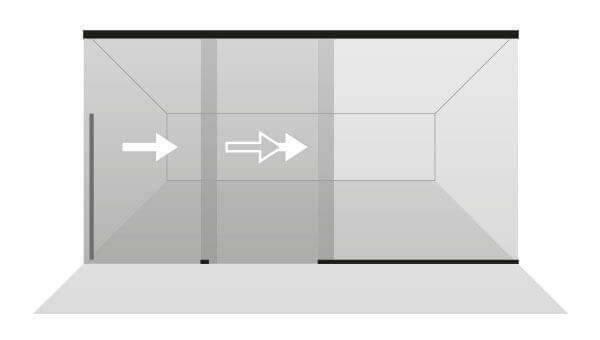 For those without ADA needs, it simply improves circulation between rooms. 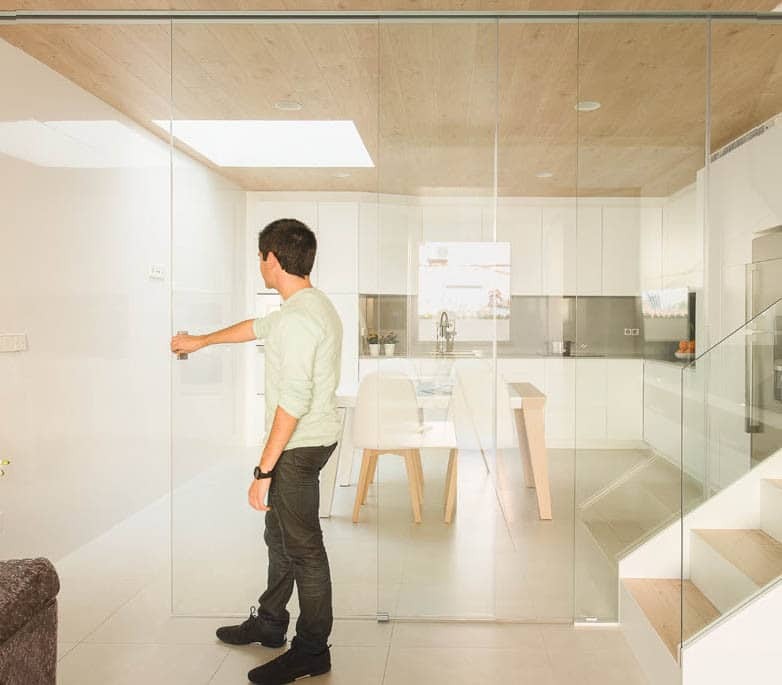 A sliding partition, made from translucent glass can integrate two rooms within a residence, allowing natural light to enter, without sacrificing privacy. So if improved accessibility, better aesthetics and the creation or saving of space are the end goal for your client, architectural sliding glass doors check all the boxes. 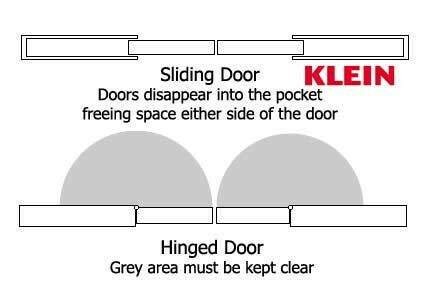 As a bonus, Klein makes the installation easy with high-quality fittings and very clear instructions. There’s really nothing to stand in the way of this alternative style of door making its way into your next residential project. Klein USA, Inc. is a global leader in high-quality sliding glass door systems uniquely designed to provide the A&D industry with the most innovative solutions, enhancing both space and light sharing.